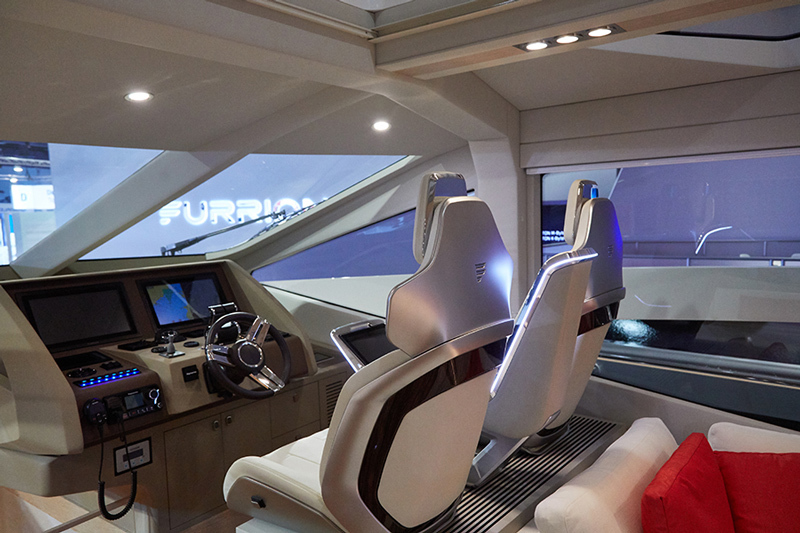 Furrion partnered with Numarine, the European high performance motor yacht shipyard headquartered in Istanbul with a range from 62' – 105’, to build an entirely new experience on water. 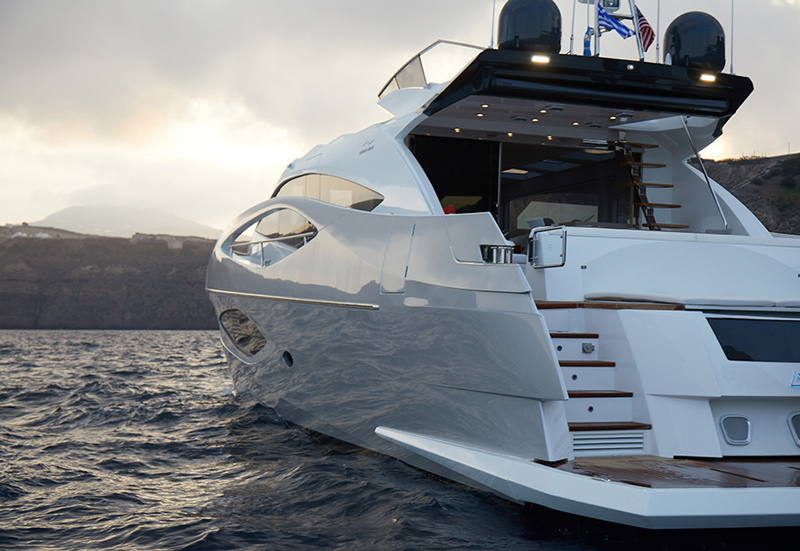 Furrion’s hardware and software solutions, combined with prestige boat building, gave birth to a masterful blend of artistry, design and advanced technology. This is the first time ever that a yacht displayed at CES, and it marks an expansion into more marine concepts at the show. 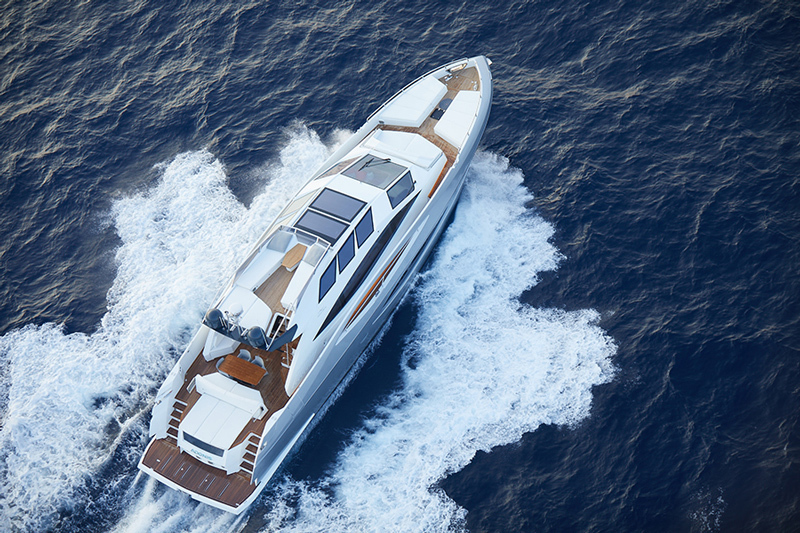 Adonis is a luxury smart yacht – a concept that combines luxury with futuristic innovation and artificial intelligence. 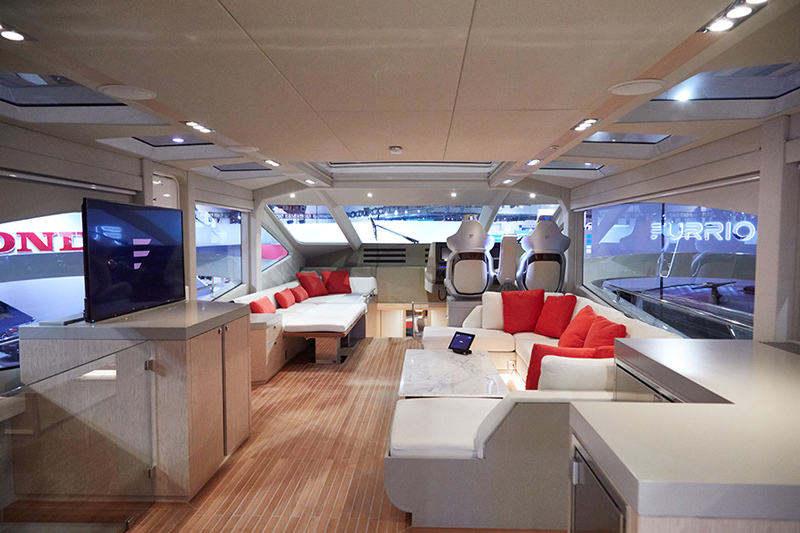 This yacht houses the best of Furrion's technology, from audiovisual electronics, kitchen appliances, camera observation and monitoring. Adonis is the third brilliant concept design from Furrion Design. It joins Limitless, a customized fifth wheel that when joined with Hercules, a futuristic semi-truck, create a 4G connected living experience that redefines luxury mobility. Furrion Designs first concept vehicle was Elysium, the motorhome complete with a hot tub and helicopter on top that Furrion introduced at CES2017. All of Furrion’s concept fleet are outfitted with the latest in technology, combining smart living solutions with sophisticated design for a luxury mobile lifestyle experience. Adonis is a grand yacht that houses the best of Furrion's technology, from audio and video to a full chef's kitchen, safety and observation. Angel seamlessly integrates to control them all. Angel is powered by a network that knows no limits and built with intelligence that responds to your every move. It is always ready to assist in ways we once only dreamed possible. Angel can deliver the news and weather, order food from the kitchen, control your morning playlist, and guide you through a yoga workout and so much more. Powered by artificial intelligence, it uses facial recognition to learn your personal preferences to customize your experience. Learning your preferences helps Angel suggest things you may like, whether a new activity at your destination, a new restaurant or perhaps a new outfit as it learns your sizes and recommends outfits from your favorite retailer. Angel can deploy the drone to provide security surveillance of the surroundings or to take photos of moments and places at the request of your voice. The Adonis drone will continually add new features and functions as this technology advances. The cockpit features the Furrion monitoring system that displays everything from navigation to equipment monitoring. Angel is able to constantly monitor and alert you to changes that need to be made either in navigation, perhaps due to weather, or alert you if something in engineering needs attention. Everything Angel is monitoring can be viewed and controlled through the Furrion touchpad smart remote. Adonis is only being unveiled now, yet it has already broken records. It holds the record for the largest marine move on land.